Did you ever do a “sleep out” when you were a kid? You know, set up a tent in your backyard and get some friends to join you for the night? My friends and I tried this at least once every Summer. Usually we got scared and invaded the house in the middle of the night. I think I was nine before I finally managed to stay out all night — and that was likely only because I fell asleep. When I woke in the morning I was all alone and my friends were stretched out on the living room floor! 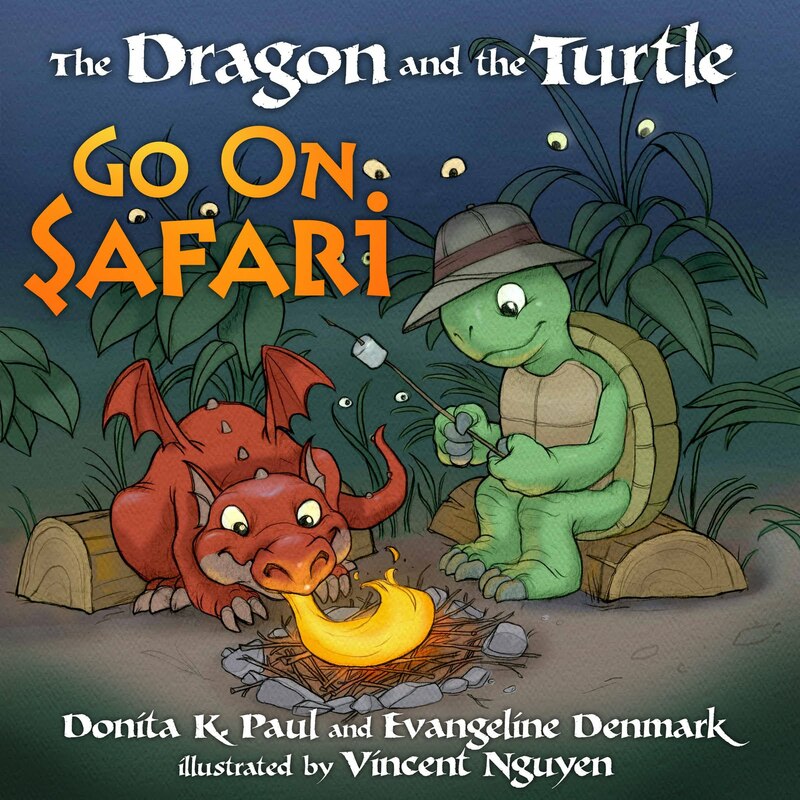 Donita K. Paul and Evangeline Denmark just helped me relive that and other similar memories when I read, The Dragon and The Turtle Go On Safari. I grinned all the way through this book as our two intrepid safari-ers braved jungle beasts and saved a kitten baby leopard during their safari on Mount Sillymanborrow. The author’s words tell the story from the explorer’s point of view, while Vincent Nguyen’s charming drawings reveal a slightly different reality. I chuckled aloud after each flip of the page. I especially loved the story within the story (the one Roger the turtle didn’t get to tell, but the reader gets to enjoy just the same). 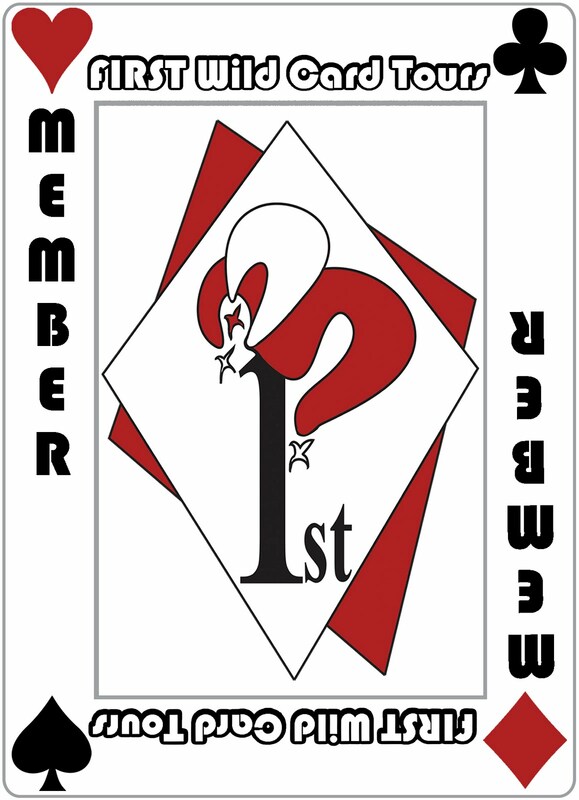 It is a bit of a logic puzzle and has a delightful ending. 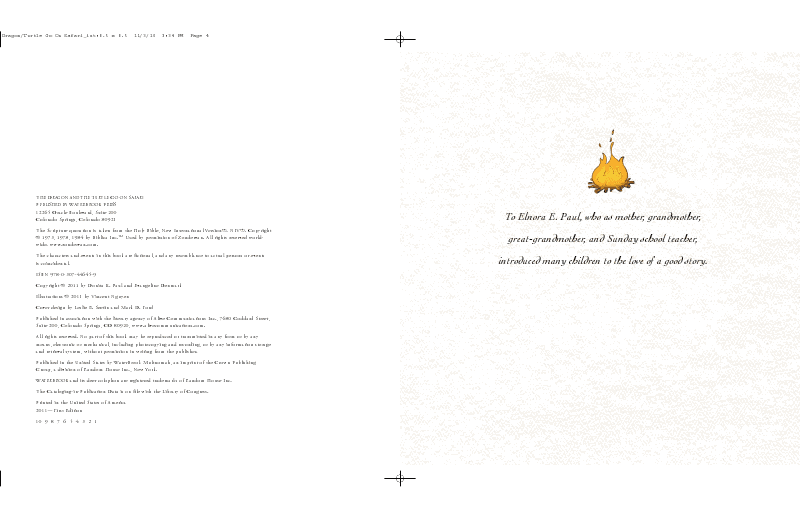 The parent/child discussion prompts at the end of the book are another great bonus. Encouraging children to connect the stories they read to their own lives helps them develop a love for reading and grow them into lifelong readers. In this case, the discussion questions also help the parent lead the child as he or she grows in faith and learns important life lessons. 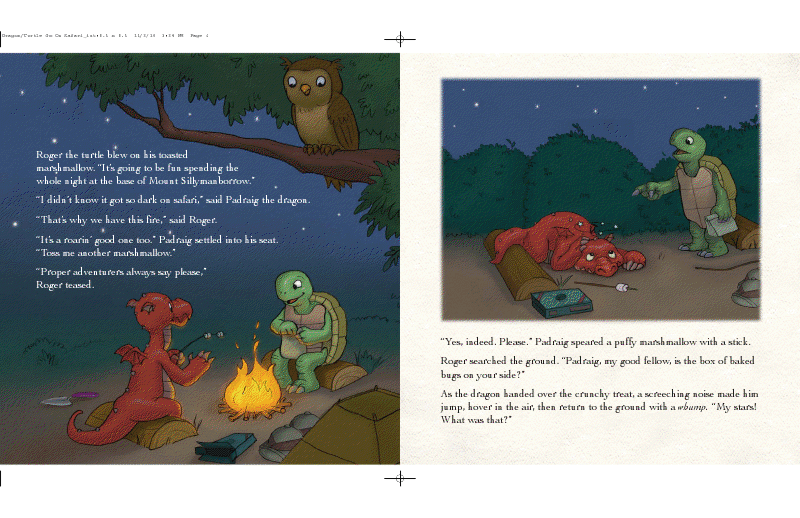 The Dragon and The Turtle Go on Safari by Donita K. Paul and Evangeline Denmark is labeled a juvenile picture book, but there is much here to charm children of all ages. I have totally fallen in love with this book. 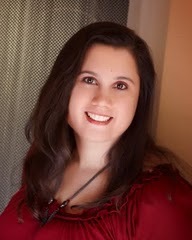 A former schoolteacher, Donita K. Paul is the best-selling author of the Dragon Keeper series, The Vanishing Sculptor, and Dragons of the Valley. 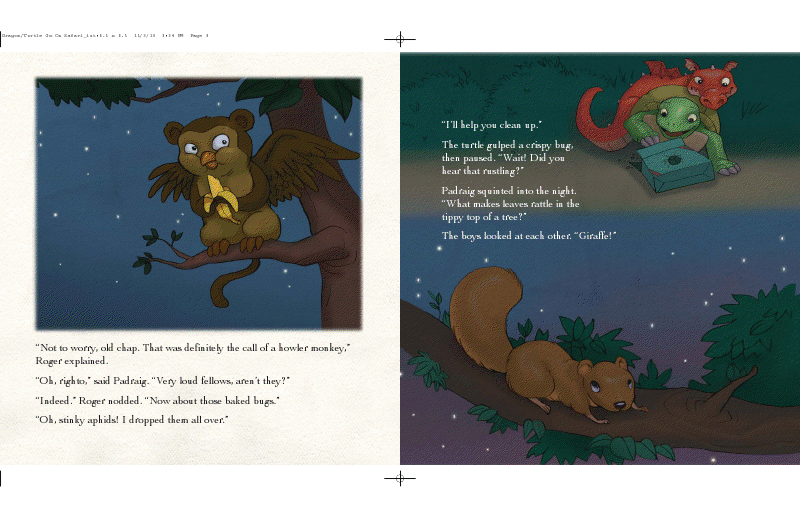 Evangeline Denmark likes to turn bedtime stories into picture books. 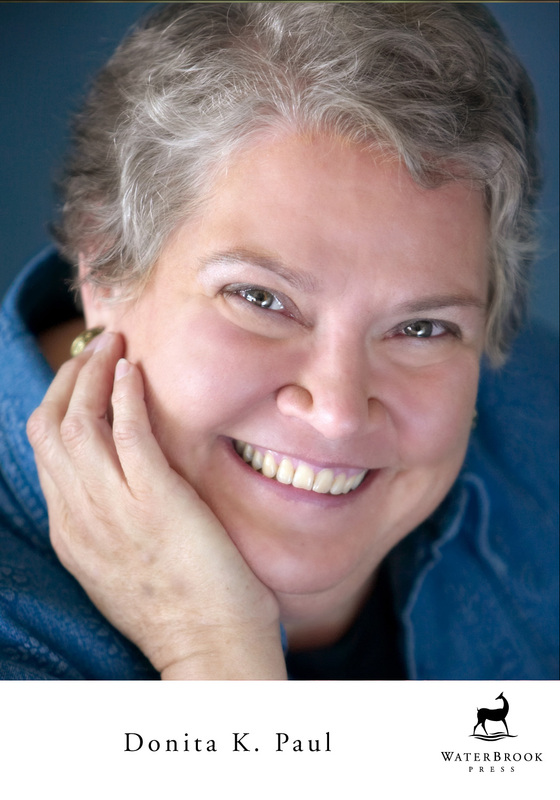 She lives in Colorado with her engineer husband, their two noisy boys, her author mom, and Willie, a cattle dog who tries to herd the entire family into one room. Vincent Nguyen has illustrated numerous children’s books and is also a part of the art departments for 20th Century Fox and Blue Sky Studios. Oh, this book sounds lovely! It’s a bit “young” but right up there with the imagination of my youngest son.